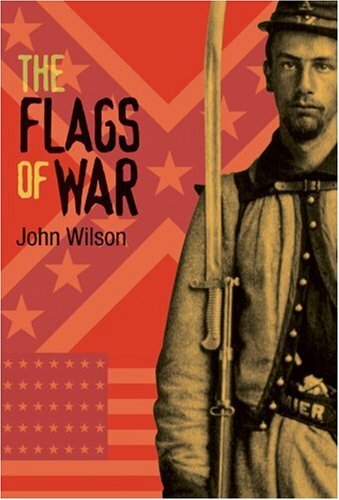 In this novel by John Wilson, Nate MacGregor knows he must fight for his Southern homeland in the Civil War. 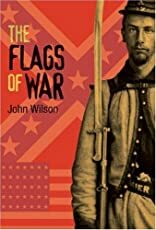 Meanwhile, his cousin Walt in Canada West fears that due to the seizure of a Confederate ship with British envoys on board, Britain and her colonies could be drawn into the war -- on the side of the Confederate South, and slavery. Walt believes slavery is wrong. He could never fight in defense of it. Nate and Walt have never met, but as a country descends into chaos, a runaway slave named Sunday is about to change the cousins' lives forever.